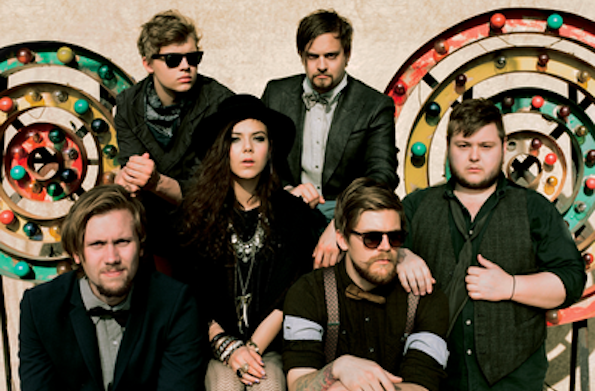 Our minds don’t often drift to Iceland when we think of indie folk… that is, until now, thanks to Of Monsters And Men. Anthemic folk (is there such a thing?) that is accessible in beat and sing-along akin to Arcade Fire in depth and Edward Sharpe and the Magnetic Zeroes in jangle, the six-person outfit will have the Outside Lands rocking with woah-oh-oh-ohs and ahhh-ah-ah-ahs.